The next addition to the Kids Growing Up Psychic Series! Janet told me that she used to have “floating people” in her room. She was too young to know that adults refer to them as spirits or ghosts. 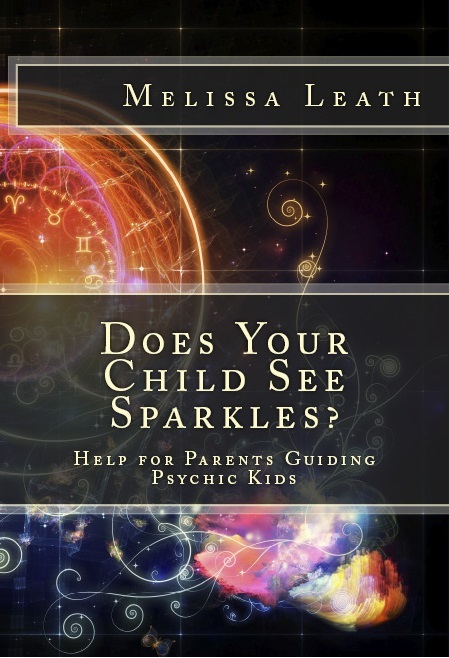 Some children see strange things, like orbs of light or sparkles, possibly auras or rainbow streaks of energy. Others see spirit entities, such as angels, spirit guides, and the spirits of other people who have passed away. 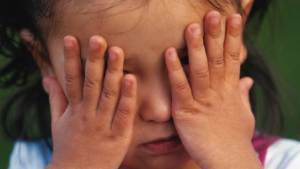 Quite often, these strange or different abilities can frighten the child when it happens. It is important to sooth their fears and help them understand that there are answers. Why do children see entities that are invisible to the rest of us?